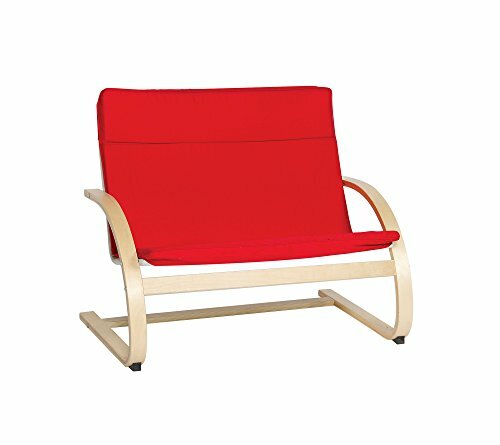 The Guidecraft Nordic Couch is sure to become the most coveted seat in your home. Curved arm rests, smooth edges and a plush cushion provide family members with a comfortable place to sit and read a book or catch up on their favorite TV series. The seat cover is removable and washable for easy care and durable construction ensures long lasting enjoyment.